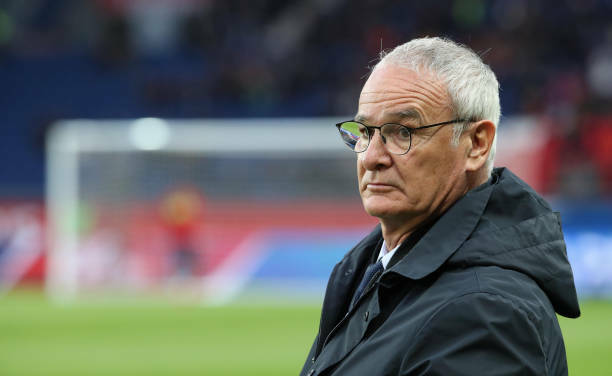 The former Leicester coach Claudio Ranieri has been appointed as Fulham head coach to replace Salvisa Jokanovic, Inorder to resolve the club's problems as they are the last in the league with five points. Ranieri has signed a long-term contract with Fulham and his next game will be on November 24th against Southampton, at Craven Cottage. “The objective at Fulham should never be to merely survive in the Premier League. We must at all times be a difficult opponent and should expect to succeed. This Fulham squad has exceptional talent that is contrary to its position in the table. I know this team is very capable of better performances, which we will work on straight away as we prepare for Southampton at the Cottage”.